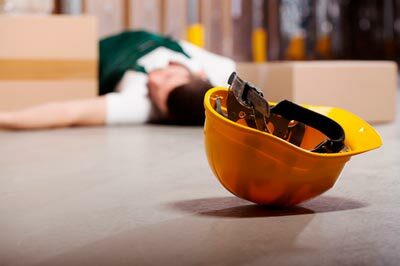 In the pursuance of work injury compensation, especially from your employer, it is incredibly important that you have all the needed evidential documents ready. The resolution of a work injury claim often takes a sour turn when the employer refuses to willingly pay for damages. In a condition where normal negotiations seem to avail no results, you would be forced to go to court. The fact that you have the right to represent yourself in a law court doesn’t mean you should always, do you really want to take the risk of jeopardizing the outcome of your claim and putting yourself in a fix. Truth is, most personally handled compensation claims don’t see the light of day except when they are taken on by a professional. The industry has several names and coalitions, but those of us at Rawa Law Group have our credibility spoken for, we are a firm with reputable representatives and over two decades of good service in the sector, delivering to our clients’ settlements cumulatively totaling hundreds of millions. Our services are personal and thorough, taking note of every detail and exhaustively considering every outcome. For your case, our legal team will acutely survey the circumstances of your accident, review all relevant documents (medical records, accident reports, and policies on safety and operation) in order to get a clear idea of what happened. We are willing to interview witnesses if need be and bring in experts to do the job. The competence of our work injury attorneys in Chula Vista continues to rake in accolades and clients for us. Take advantage of our non-obligatory case assessment today, Reach out!